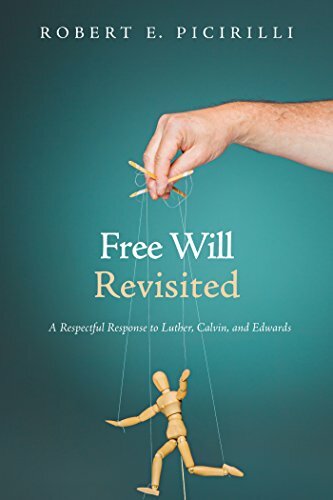 Before I get started today, I’d like to lift up two books that I have been quoting from in this post-response miniseries: (1) F. Leroy Forlines’s Classical Arminianism: A Theology of Salvation and (2) John Wagner’s Arminius Speaks: Essential Writings on Predestination, Free Will, and the Nature of God. 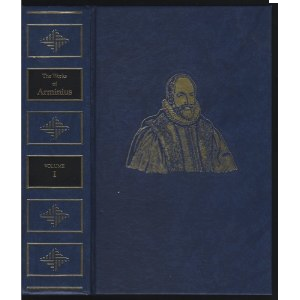 John Wagner is a fellow theology friend of mine who has done a marvelous job in compiling the most important writings and arguments of James Arminius so as to help readers who may seem overwhelmed (that’s a good word) by the three-volume set of Arminius’s Works. I own a three-volume set of Arminius and I can tell you...it can be hectic at times. 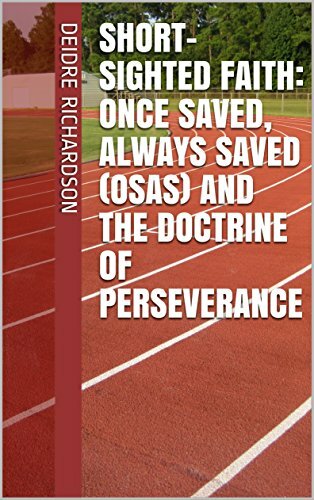 Having said that, this is a source that every believer needs to buy, whether Calvinist, Arminian, or Molinist. 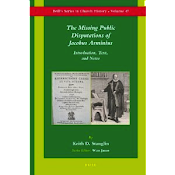 One cannot claim to know what James Arminius said if he or she is not willing to pay a few bucks to read the actual statements Arminius made. Even theologians with great arguments have no arguments against Classical (Reformed) Arminianism if they do not read Arminius’s actual sayings and writings. There are usually two sides to every story: alongside the Calvinist story is the Arminian story. What a pity that so few people actually read the other side! Maybe that’s what’s caused the Arminian bias seen today in the evangelical world. 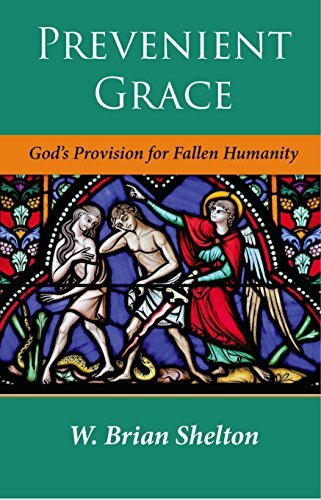 Last but not least, for those of you who’ve been reading, yes, F. Leroy Forlines’s book is one of the best Arminian Systematic Theologies one will buy in this century. I’ve read Forlines’s work from cover to cover, and I am amazed that so much could be placed in a volume of its size. Forlines’s emphasis on man made in the image and likeness of God (Gen. 1:26-28) is a theme Forlines traces through his entire work. By the time one gets to Chapter 8 on Sanctification, Forlines will “hit” you with the reality that being made in the divine image and likeness makes us more than “depraved” human beings and “puppets.” Those who argue that man is nothing more than depraved and not worth anything are those who have (implicitly) bought into the idea that the image of God has been completely destroyed in man. Man is totally depraved; but is the image of God destroyed? Genesis 9, after the Flood, shows the Lord validating man’s possession of the divine image with regard to murder...and God promising to punish a guilty man with the taking of the guilty man’s own life (Gen. 9:6). If the image of God means that much to God, how much should it mean to us??? My answer: It should mean a lot more than the logical implications of Calvinism. On to today’s post...Philip McGoo has been introduced to the readership here for the last few days. I am very thankful to Philip for the opportunity he has provided me to be able to defend the Reformed Arminianism I love so dear. In addition, I wanted to share with the readers that your comments (provided they are inquisitive and kind) really do mean a lot to me. I value good, quality comments and want you to know that you are being read. So don’t be ashamed to send in honest questions or comments...I am always reading and desire that Calvinists would come to understand that Arminianism is not Open Theism, or “semi-Pelagianism,” or “Pelagianism,” or a theology that denies God’s sovereignty, etc. (any insult made, you can throw in here). We Reformed Arminians do hold to the grace of God in salvation...and we want theologians of other persuasions (Calvinists, Molinists, etc.) to stop “caricaturizing” us and our theology. We hold to divine grace and the divine initiative in salvation. 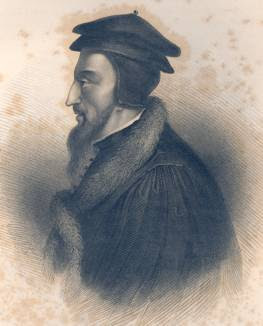 Philip’s Calvinism leads him to think that Reformed Arminians argue limitation on divine sovereignty. Did Arminius think this way? I ask this because, if we’re gonna posit that Arminians hold to something, we need to start with the one who is to be credited for Arminian theology---James Arminius himself (not John Wesley, as most assume). 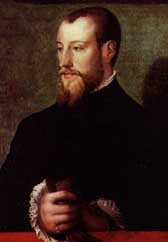 From Arminius’s Works we can know for sure whether or not Arminius held to the sovereignty of God...and by so doing, we can know whether or not he was “Reformed” in any sense (despite the Calvinist monopoly on this label, “Reformed” refers to the principles of the Protestant Reformation. 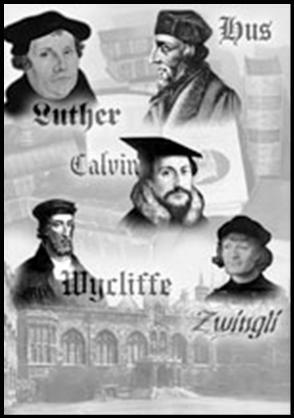 Classic Arminians would hold to “sola fide” as much as any Calvinist, placing them within the “Reformed” camp). 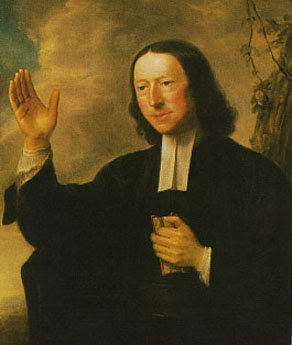 “It [power of God] is a faculty of the Divine life, by which, (subsequently to the understanding of God that shews and directs, and to his will that commands,) He is capable of operating externally what things soever He can freely will, and by which He does operate whatever He freely wills” (James Arminius, Works II: 352). God’s power (sovereignty) allows Him to do “whatever He freely wills.” Arminius acknowledges that, between God and man, God is the most free of the two parties. God is above man and can do an infinite amount of things that man cannot do. There is no compromise of divine sovereignty here. 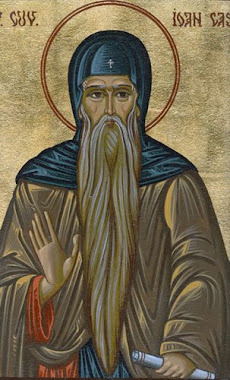 “But [potentia] the Capability of God is infinite; and this not only because it can do all things possible, which indeed are innumerable, so that as many cannot be enumerated as it is capable of doing, [or after all that can be numbered, it is capable of doing still more], nor can such great things [ponderari] be calculated without its being able to produce far greater; but likewise because nothing can resist it. 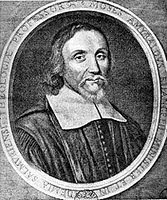 For all created things depend upon Him as upon the efficient principle, both in their being and in their preservation: Hence omnipotence is justly ascribed to Him” (James Arminius, Works II: 353). Arminius wrote that God “can do all things possible, which indeed are innumerable.” The word “innumerable” means “without number”---that is, God can do an infinity of acts! Does this sound like Arminius limits God’s sovereignty? Not at all. If someone posits that God can do “an infinite” number of things, where is this limiting God’s sovereignty? 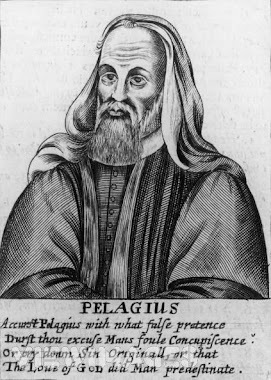 “Those things are impossible to God which involve a contradiction,---as, to make another God, to be mutable, to sin, to lie, to cause something at once to be and not to be, to have been and not to have been, &c., that this thing should be and not be, that it and its contrary should be, that an accident should be without its subject...these things partly belong [impotentia] to a want of power to be capable of doing them, and partly to insanity to will to do them” (James Arminius, Works II: 353). Dr. Piper, if you’re out there take note of the fact that there are Calvinists who don’t think Romans 9 convinces us as much as you think it does! But if Philip doesn’t think Romans 9 makes the case, then what he is doing is drawing an “inference” from Scripture. But if he is drawing an “inference,” and I am drawing an inference,” then what makes his inference “possible” and mine “impossible”? The only thing that would give this declaration is the Calvinist presupposition. One cannot consider conditional election (in this case) because one is a Calvinist, and both natures of election cannot be right (for the co-existence of both would lead to a Scriptural contradiction). 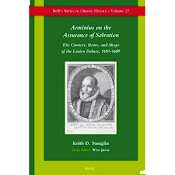 As has been shown in this post, Arminius does not do away with divine sovereignty by arguing for conditional election. He greatly held to the providence and sovereignty of God, and he does not limit God in his words. 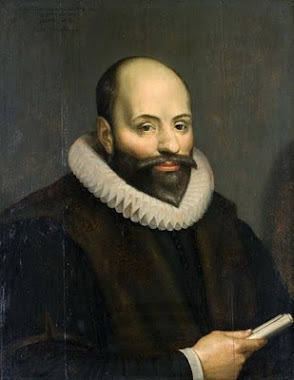 While Philip’s claim (the Calvinist claim) is presuppositional, Arminius simply argues otherwise and contradicts Philip’s claim. This post provides another win for Reformed Arminianism. I will respond to more of Philip’s comment in the days to come. God bless.